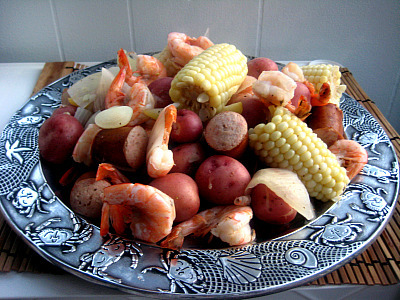 I love a good lowcountry boil! And I’m with you on the homemade cocktail sauce, too. 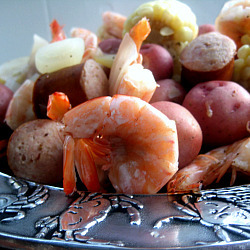 Even though we made this just a few weeks ago, I’m totally jealous! Hey Jen! Just found your blog through a friend. I went to high school with Brandon (Jackie Andolino is my maiden name!) Anyways, your blog is great! I started a blog in January and am loving it. Hope you’ll check it out!